Ignoring the console politics, I’m dead keen on another Tomb Raider game. I may have missed out on the original 2013 reboot, but the definitive edition from last year was more definitively entertaining than watching Raymond Babbit work the tables at a Las Vegas casino. Definitely entertaining. Other than a brief E3 teaser from last year, Square Enix has kept any work on the new Tomb Raider locked up tighter than a hairpin corner on the F1 Monaco track. Well that’s about to change however. Right now in fact, as here’s a brand new trailer for the game. 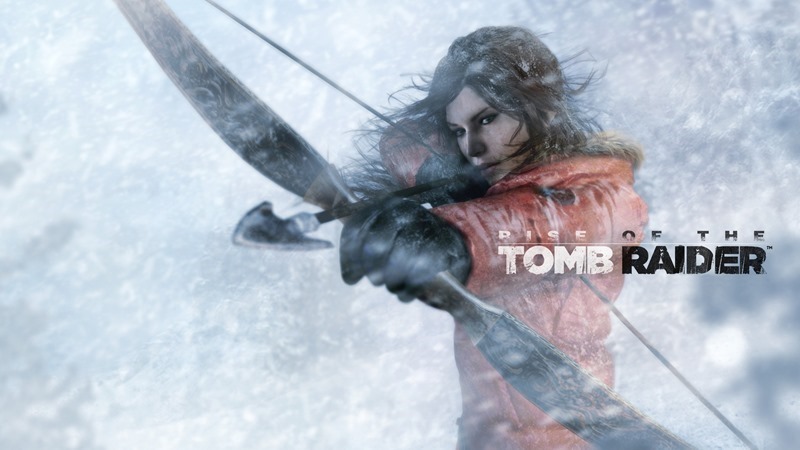 Rise Of The Tomb Raider is out first on Xbox One. Once the crescendo of annoyed PlayStation 4 fans griping has reached a harmonised fever pitch that shatters the vibrational walls of the terror dimension where dwells dread Cthulu, then the game may be released on other platforms. Maybe.